In November 2018, a new service for rail passengers with accessibility needs was successfully tested in the UK. The TOC (Train Operating Companies) Ability platform was developed in a research and development project of the same name that involved representatives from industry and academia. The aim of the project was to enhance accessibility and inclusivity by focusing on the actual needs of people with reduced mobility. To support this, the project team collected and shared the journey requirements of passengers with reduced mobility. This enabled the development of location-specific information to help these users with their access issues from the start to the end of their respective journeys. The data that was collected was then fed into the digital platform. The digital platform has now been tested. The tests were based on scenarios of different regular trips, including short- and long-distance trips, using different train operating companies. Tests were meant to investigate whether the platform was able to increase the confidence of people with reduced mobility in making trips by train. The results showed that 86 % of those involved in the tests reported that the service gave them confidence to make train journeys and 92 % highlighted the value of assistance that can be requested in advance. 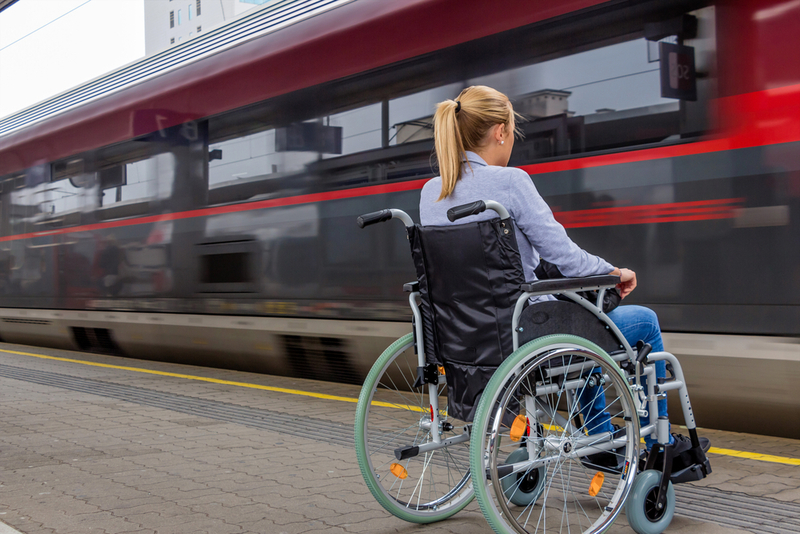 Prior to the project, figures from recent government surveys revealed that people with reduced mobility make 88 % fewer journeys by train compared to other passengers. The positive feedback from the test phase of the TOC Ability platform emphasises the value of such an information and assistance service. Of those involved in the tests, 80 % stated that they would use the service in the future. In the context of growing pressure on train operators to ensure access to all possible customers to their networks and service, the TOC Ability platform promises to be a major step in delivering this goal.